I wasn’t sure quite what to expect with this book. 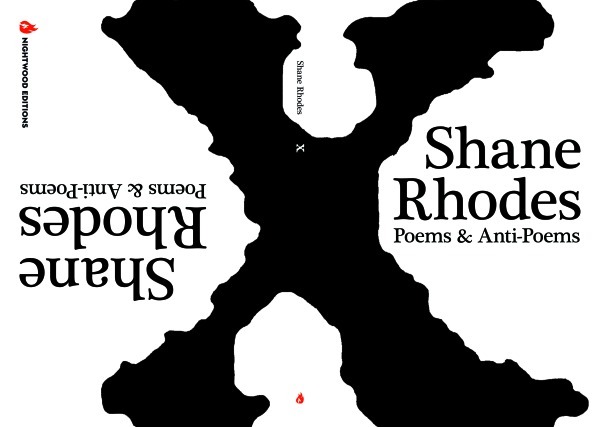 I won it as a door prize at VERSeFest this year, and I was certainly familiar with the NAME Shane Rhodes, but not his poetry. I am really glad I won this, not for the least reason that I wouldn’t have purchased it. A quick flip through finds a lot of … visual representation of art that while I respect, isn’t usually what a seek out. But I am sure glad I got to read it! This is all found poetry of one sort or another, done as an expose into the way the Aboriginal peoples of Canada have been treated by the government, with treaties begin front and centre. Having said THAT< my favourite part was the flip-book portion (Anti-poems) that was taken from comment threads of people TALKING about native issues on the internet. It was powerful. Good book. I am really glad I have it. I will be reading it again, I am certain.